Air 2000 Virtual is based around the real Air 2000. Our main hub is in Manchester and we travel all over the World to destinations like Ibiza, Tenerife and Cyprus. We also do long haul routes to Florida and the Caribbean and Brazil. 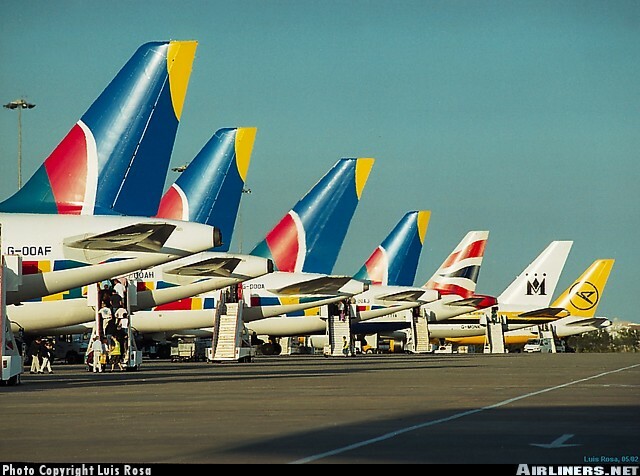 We have a fleet that consists of A320's, A321's, B757's and B767's.